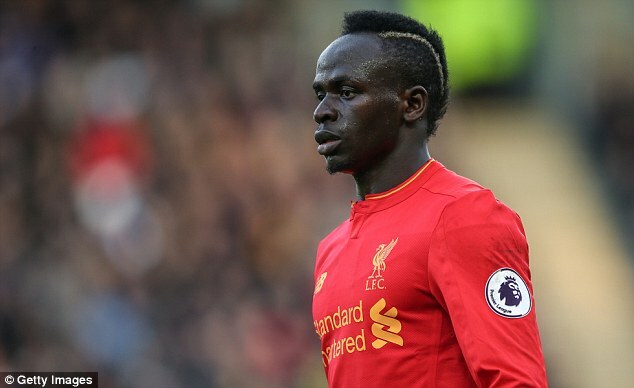 Sadio Mane almost became a Tottenham player before joining Liverpool, only for Spurs’ strict wage structure to scupper the deal. 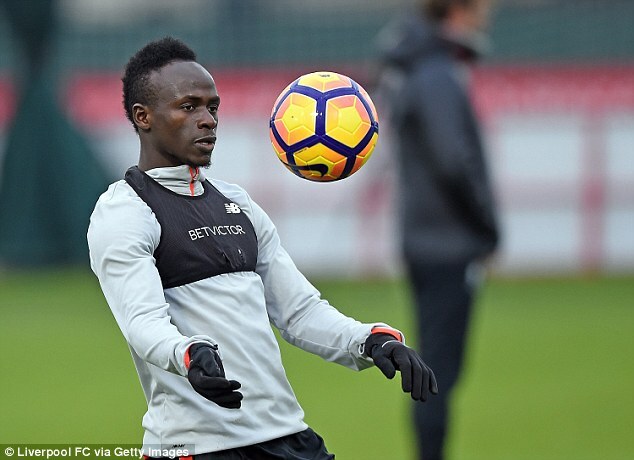 The Senegalese forward left Southampton for Anfield in a £34million move in the summer but not before he had visited Spurs’ Enfield training ground to discuss a move, The Times reports. However, chairman Daniel Levy – notoriously a man to drive a hard bargain – needed to be convinced that it was worth meeting Mane’s wage demands. And in the end, that proved impossible. Tottenham’s top earners Harry Kane and Hugo Lloris rake in £100,000 per week at White Hart Lane, while Liverpool are willing to pay their biggest star, Philippe Coutinho, 50 per cent more.